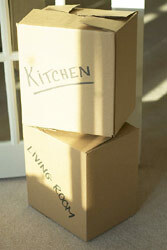 Getting ready to move?Use these helpful tips to stay on track during your upcoming relocation. Before you know it, you'll be putting out the welcome mat and making yourself at home. 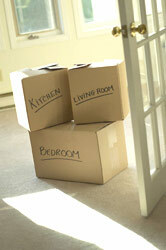 Finish up.Before leaving your old home, check every room, closet and cabinet one last time. Make sure everything is loaded. Leave a note with your new address in the house so future occupants can forward any stray mail.